Episode 58 – You’ve defined the problem. Now what?! 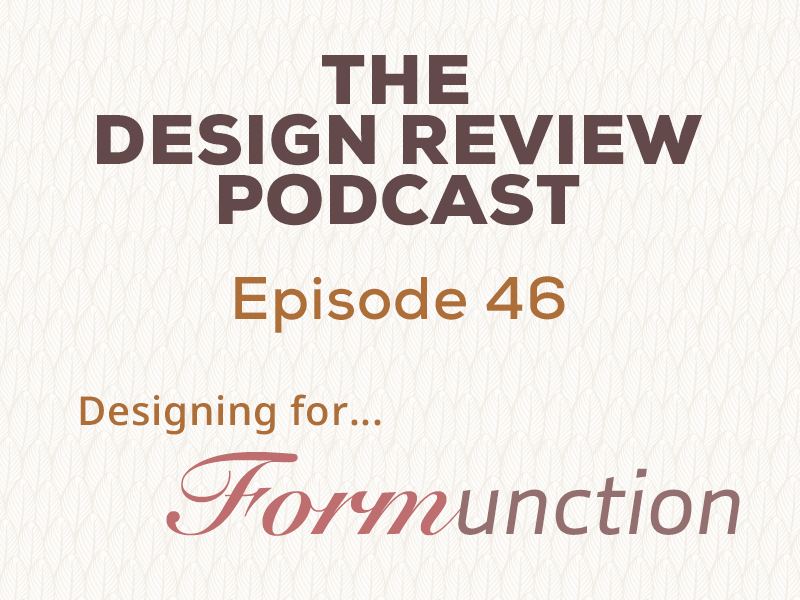 This week, Chris and Jon continue their series on defining an effective design process. Once you’ve figured out the problem, what should you do next? There are so many things that can happen (and usually do!) and Chris and Jon give their insights on what to focus on next. Stay tuned to part 2 of this series! We’re doing a series of shows devoted to “the dreaded P word!“, based on the essay that Chris wrote. We’ll have more in-depth discussion in the coming weeks! 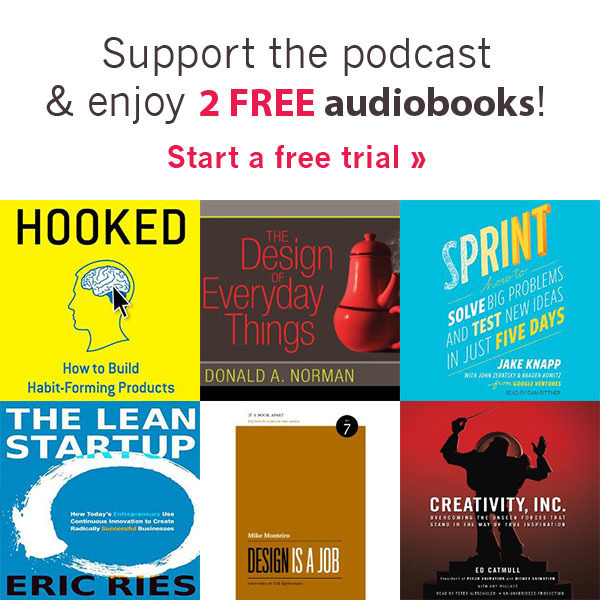 Episode 53 – Good designers write! This week, Chris and Jon talk about why good writing skills are essential for doing good design. Obviously other things are important too, but writing is just one of those ‘core skills’ every designer must have. Stay tuned to this episode!